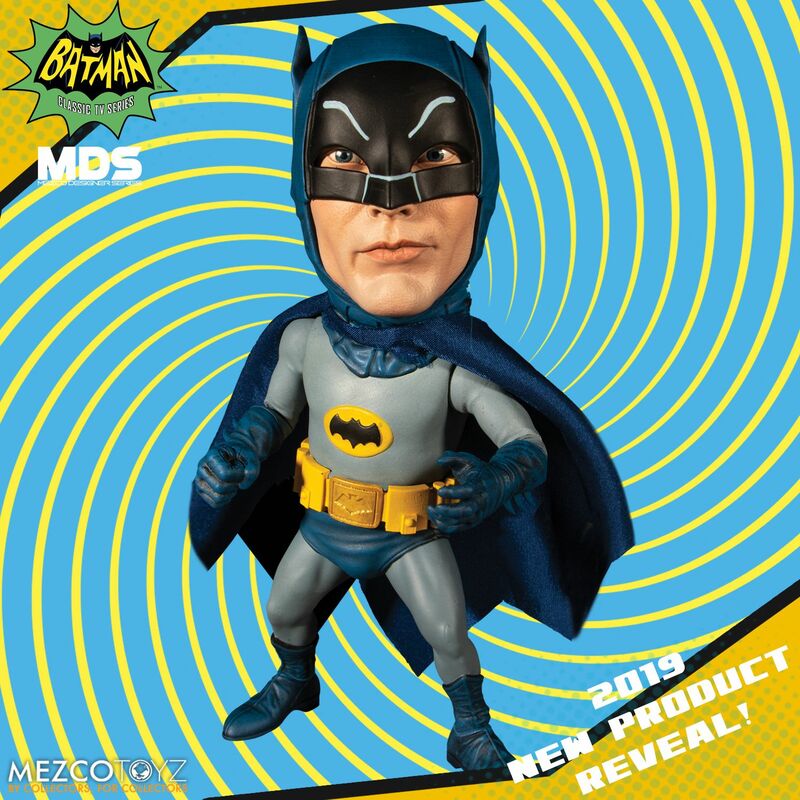 Mezco Toyz has released the first teaser images for toys and collectibles they will unveil at Toy Fair 2019. 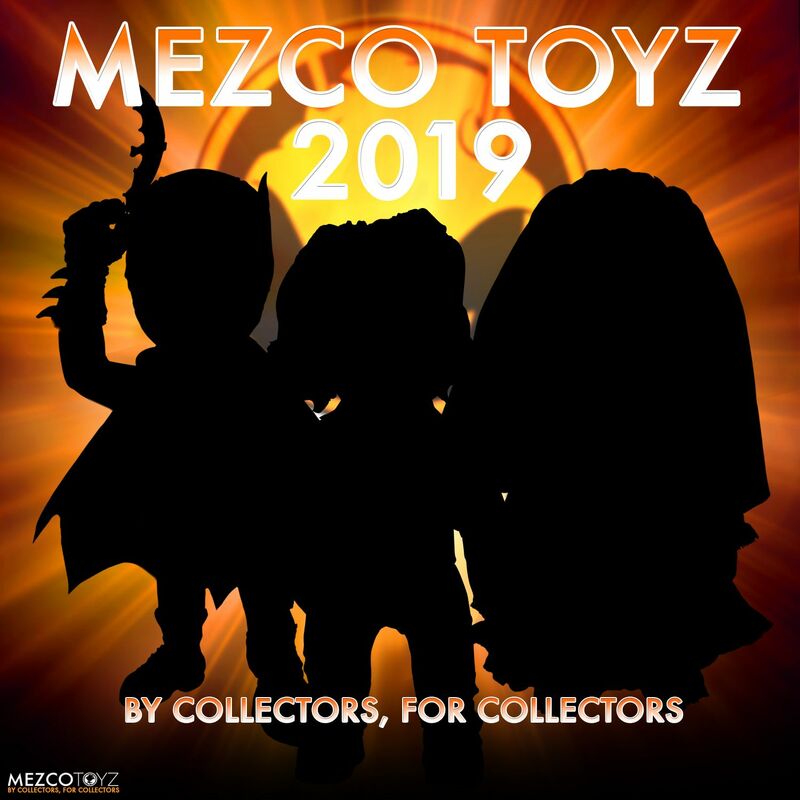 These include teasers for their One:12 Collective Figures, Mega Designer Series Figures, Living Dead dolls and a new line. 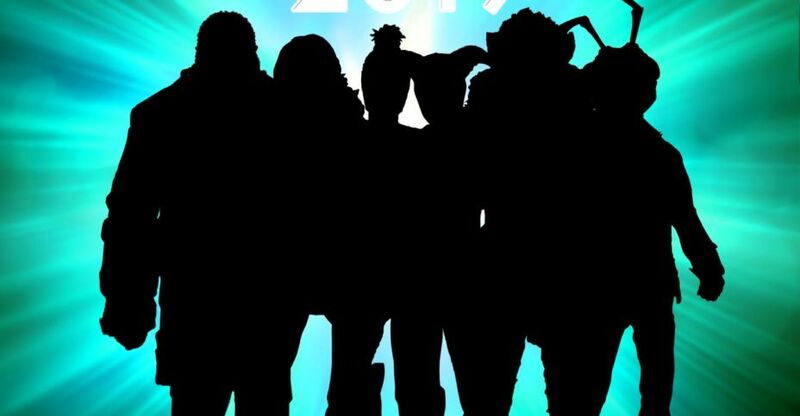 Some of the silhouettes are very recognizable, while others are definitely head scratchers. 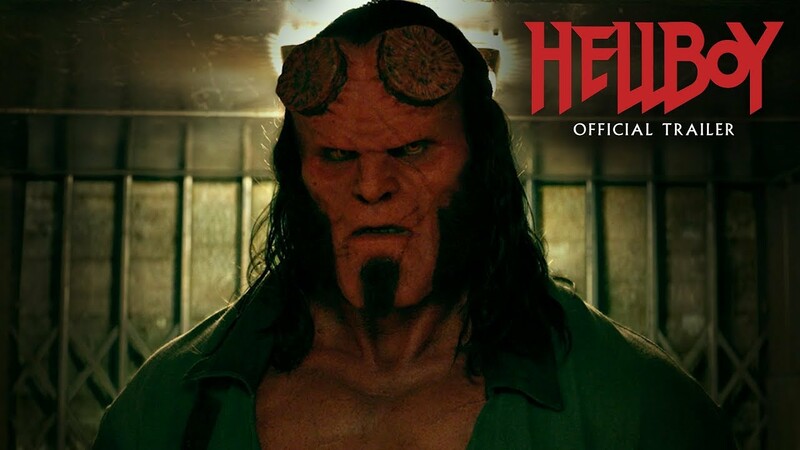 Check them out by clicking the headline of the story, and drop by the discussion thread to share your guesses.